The most awaited Indian 2 is all set! 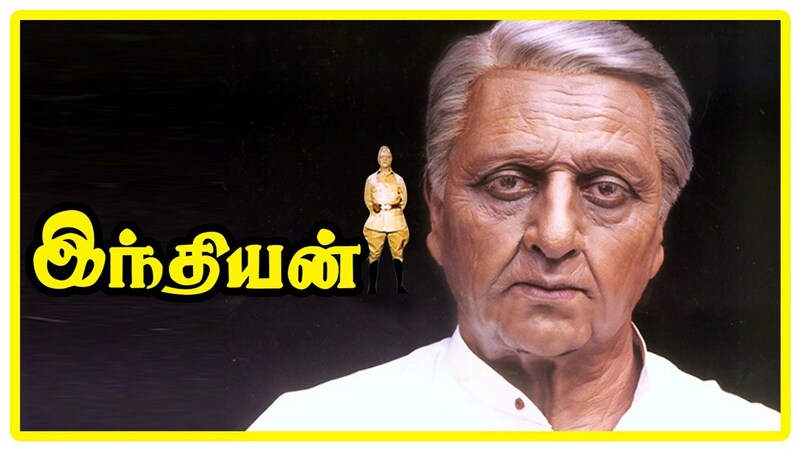 The latest hot news in Kollywood is about Indian 2. The release date of this movie has been postponed several times due to technical reasons but the eagerness for this movie has only increased. Kamal Hassan’s fans have been desperately waiting for this movie recalling the memories of its first version. Indian was a blockbuster movie that was released in the year 1996. All the stars of Kollywood, AR Rahman, director Shankar, Kamal Hassan, Goundamani, Manisha Koirala, teamed up and made it a super duper hit in Tamil and Hindi. After the fans constantly requested for the next part, director Shankar has decided to direct the next part Indian 2. Since the first part was such a huge hit, expectations for this too are high. Ajay Devgn is a part too! 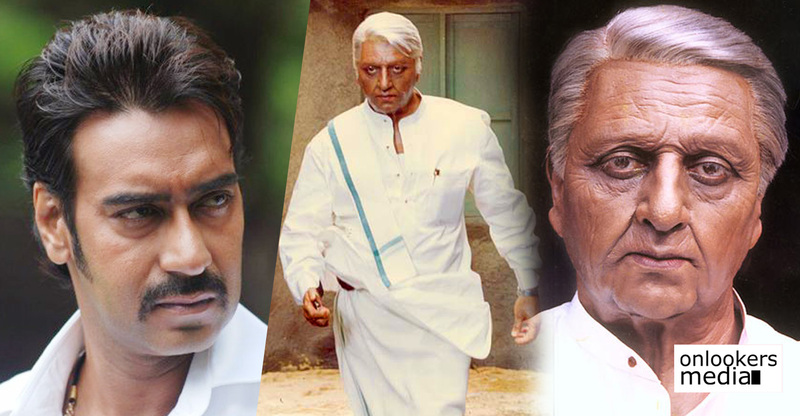 Kamal Haasan’s old getup can still be seen in Indian 2. A couple of Bollywood actors are expected to be looped in for this movie alongside Kamal Hassan. Nayanthara is likely to pair Kamal Hassan in the second part of the movie. The sad news is that AR Rahman is not the music composer but instead, it is the young composer Anirudh. So, you can probably expect some peppy numbers in this movie. Goundamani too is not a part of the cast. Vaudeville is rumored to have acted in a few scenes along with Kamal Hassan. It is amazing to see how Kamal Hassan has perfectly fit into the character of an old man in this second part, just like the first part..
As an ardent fan of this Shankar – Kamal Hassan combo, we know how keen you are to watch the movie. Keep reading here for more updates.